This G-Tek Nitrile Coated glove features the advanced foamed nitrile palm coating on a seamless knit nylon glove. This PIP glove has is a unique two layer coating process resulting in higher abrasion resistance and greater liquid proof properties than other coating methods. 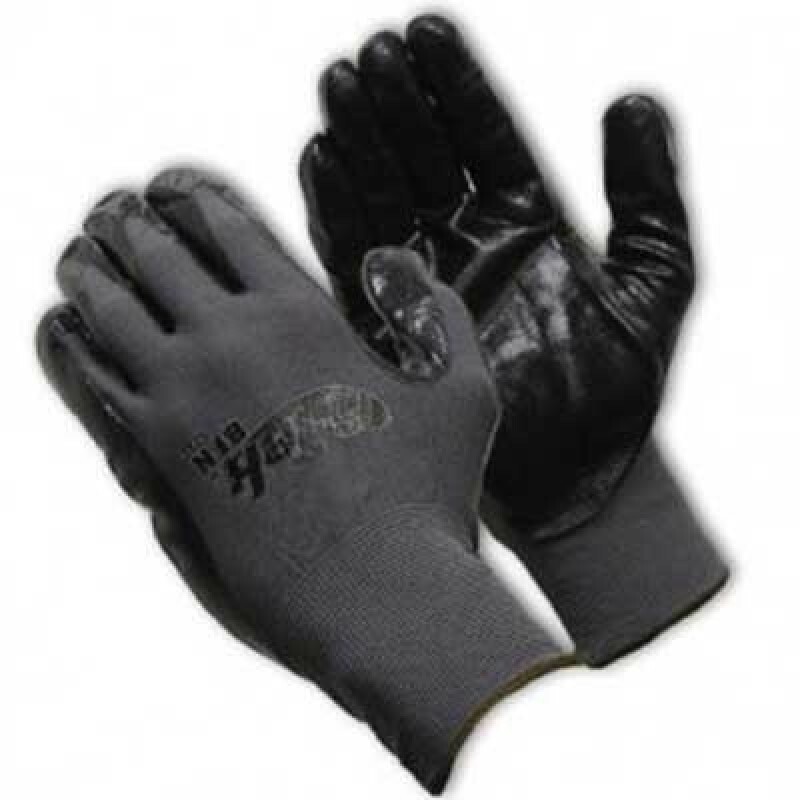 These nitrile coated gloves offer unsurpassed grip and dexterity on a wet or dry surface. 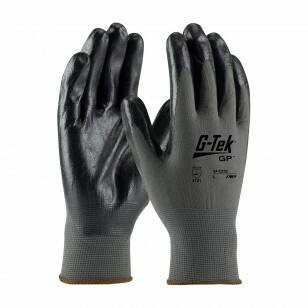 The G Tek glove is often used by anyone needing a tough glove that offers dexterity and cut and puncture protection. A popular glove choice for mechanics to box handlers. Used in applications which require a high degree of dexterity and sensitivity, especially in oily applications. Ideal for handling small oily parts and components, general assembly, machining, micro-engineering, automotive components, and box handling.